This was a very interesting & informative book. The chapters were short and well laid out. The test followed the book easily so it was a great test to cover the material. Highly recommend! 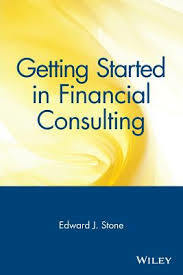 Great course in financial planning. The course materials were well planned and I had immediate results.